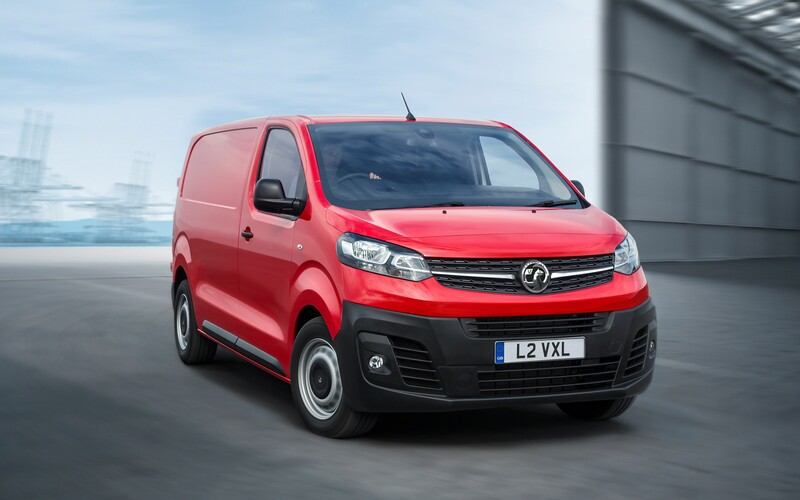 The new Vauxhall Vivaro is now available to order for deliveries in late summer. Prices for the new van start at £21,240 (CVOTR). Its official debut will take place at the CV Show in April. The new model, which is based on a Groupe PSA platform, will continue to be built at Vauxhall’s Luton factory. A 1.5-litre diesel engine will be offered with 100PS or 120PS, both with a six-speed manual gearbox. A more powerful 2.0-litre diesel engine will also be available, providing outputs of 120PS, 150PS and 180PS. This engine will be available with an eight-speed automatic gearbox. The 120PS 1.5D is expected to be the most efficient, emitting 122g/km of CO2 and achieving more than 46mpg (WLTP). 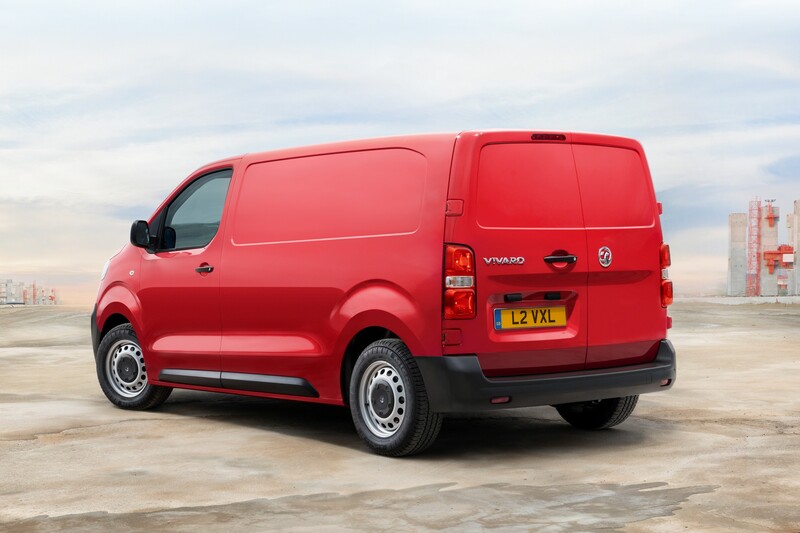 The Vivaro will be available in two lengths and three body styles. The larger 5.30m version will have a maximum cargo capacity of 6.6 cubic metres. There will also be a smaller 4.95m version. 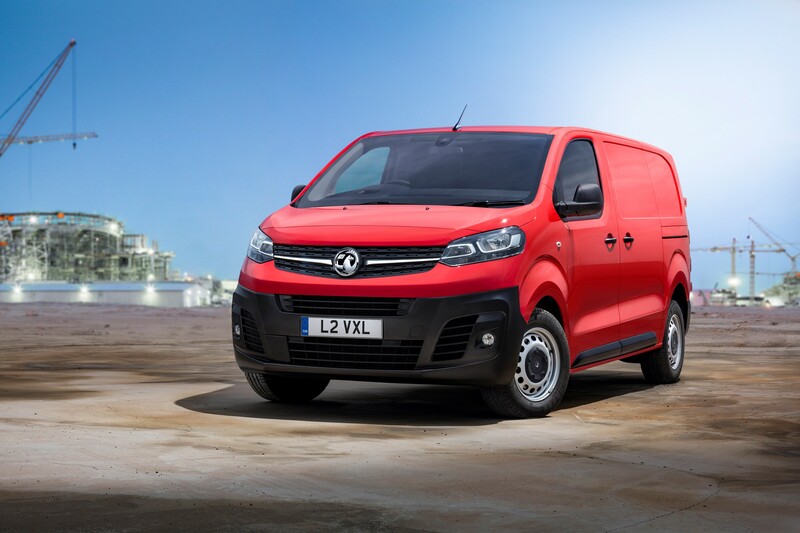 Payload is rated at up to 1,400Kg – 200Kg more than the old Vivaro. The maximum trailer load increases to 2,500Kg, 500Kg more than the outgoing model. 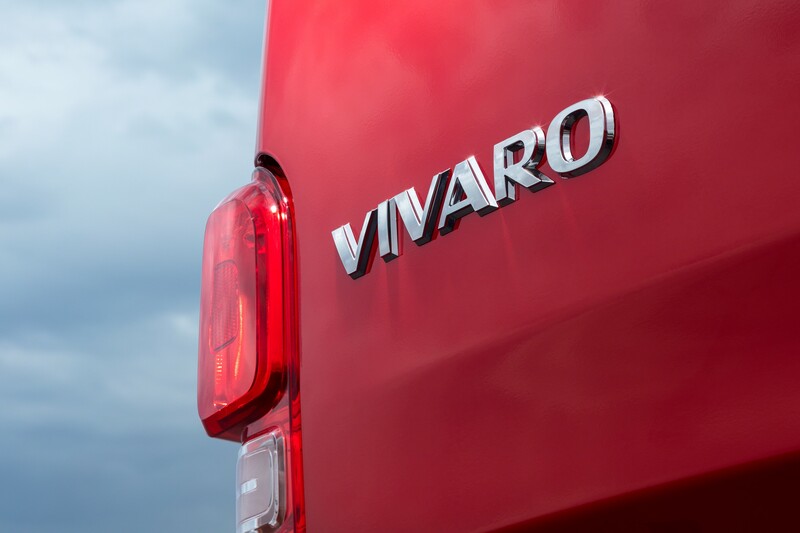 The Vivaro will be available in three trim levels: Edition, Sportive and Elite. Dual-side sliding door, driver/passenger airbags and cruise control with speed-limiter are all available as standard on Vivaro for the first time. Sportive models - priced from £24,140 - are higher specification than the outgoing version with standard equipment including body coloured mirrors, handles and body side moulds, alarm, auto lights and wipers, acoustic windscreen and thickened side glazing. The top-of-the range Elite model costs from £25,540 and features the latest safety technology, including Lane Departure Warning, Speed Limit Information, Intelligent Speed Adaptation, Driver Attention Alert Level Three and Blind Spot Detection. The Multimedia and Multimedia Navi infotainment systems come with a seven-inch touchscreen. Both feature phone integration via Apple CarPlay and Android Auto. Multimedia Navi additionally features European navigation with 3D view. 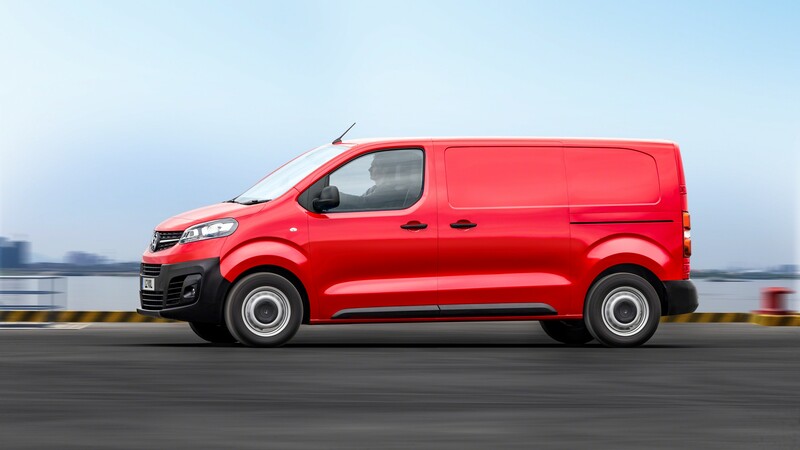 Vauxhall Connect provides real-time traffic information, direct connection with roadside assistance and emergency call. Vauxhall says it will offer a purely electric version of the Vivaro in 2020. The increased payload will be of benefit to our current day to day operations.The Lane departure warning in the Sportive version is another advantage for the distance work that we undertake.